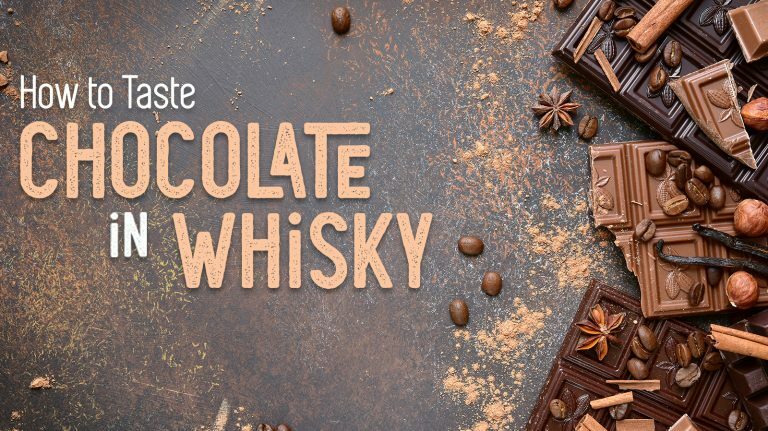 From scotch to American craft whiskey, there’s a range of cocoa flavors to discover. 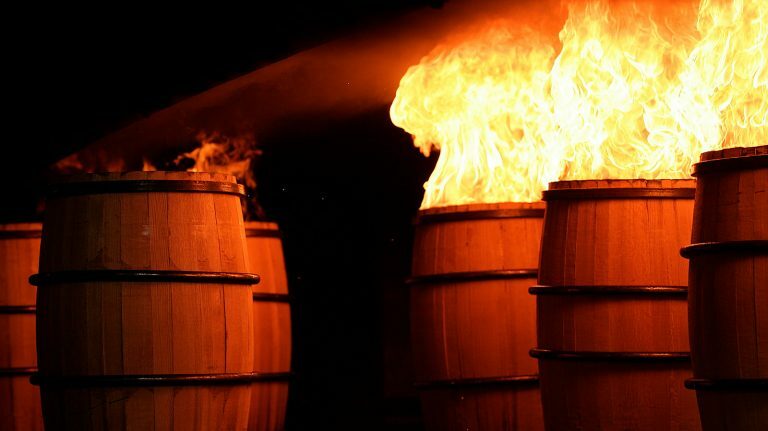 Is Single Barrel Whiskey Better Than A Blend of Multiple Barrels? 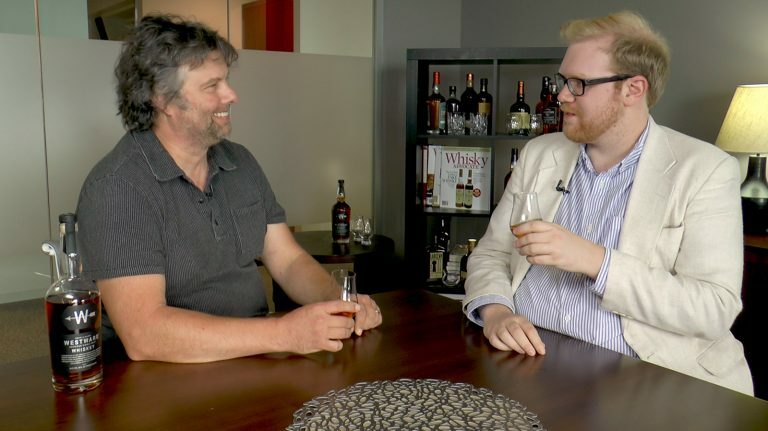 Christian Krogstad of House Spirits Distillery discusses the pros and cons of bottling a single barrel versus blending. 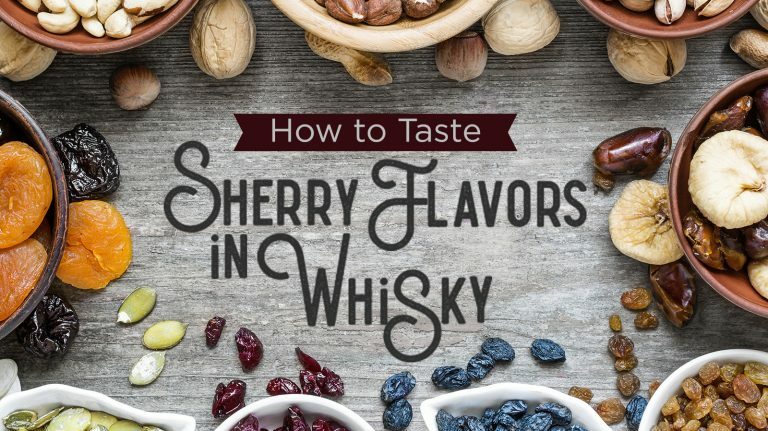 Hone your skills for picking up one of the more prevalent flavors in whisky. 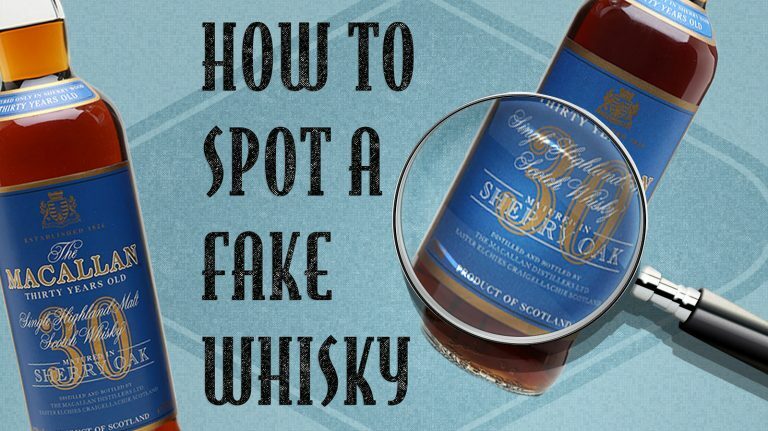 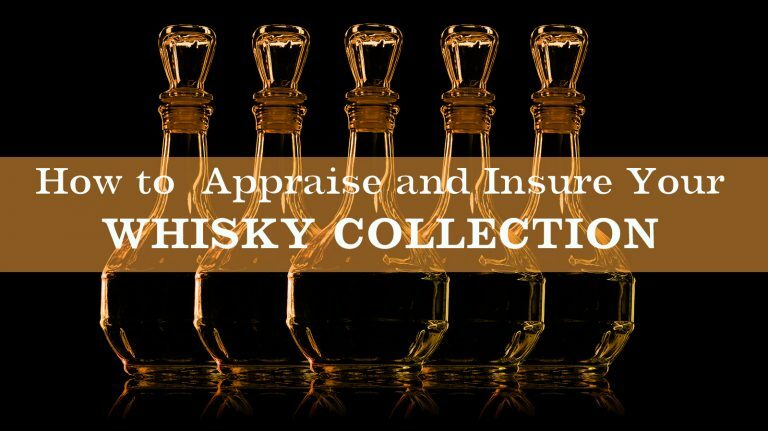 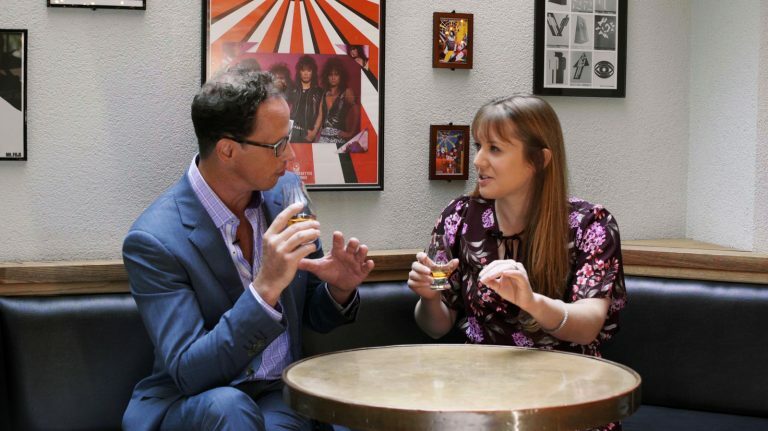 Is that bottle of whisky a counterfeit or the real deal? 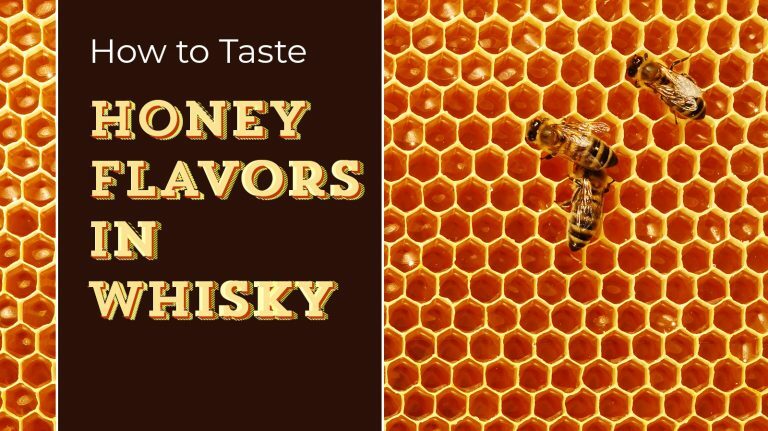 Look for these telltale clues. 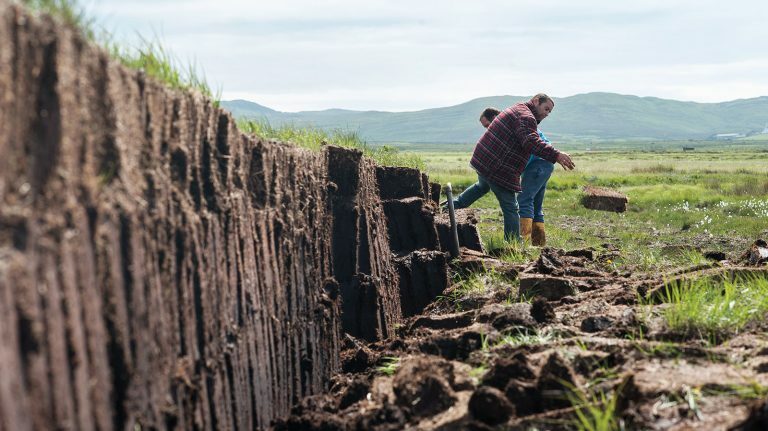 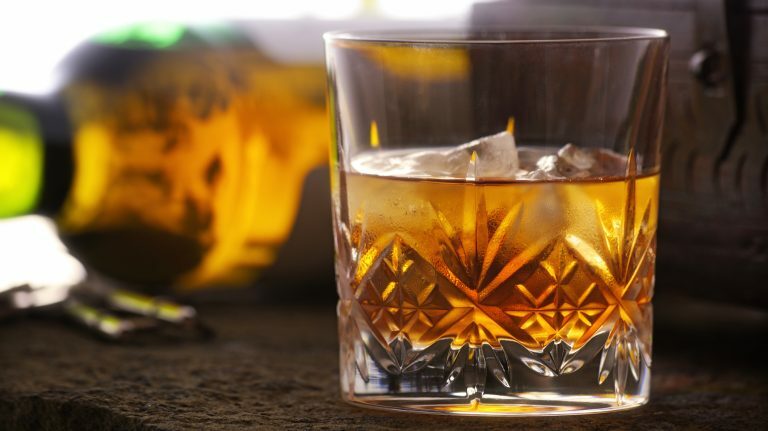 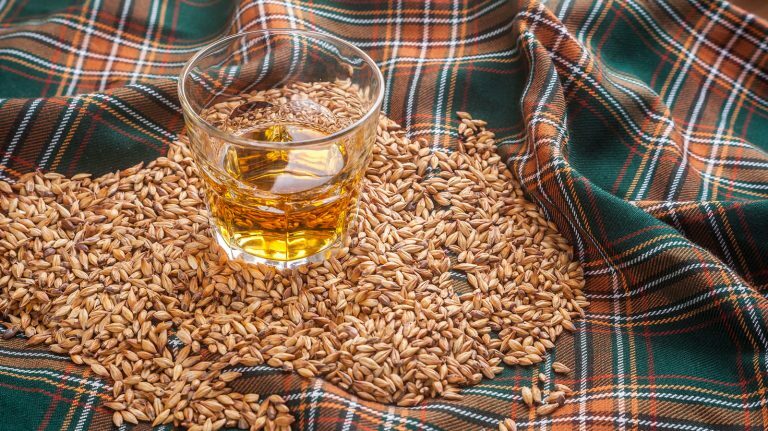 “Phenol parts per million” is one way to measure the influence of peat in whisky—but it’s not the only factor that matters. 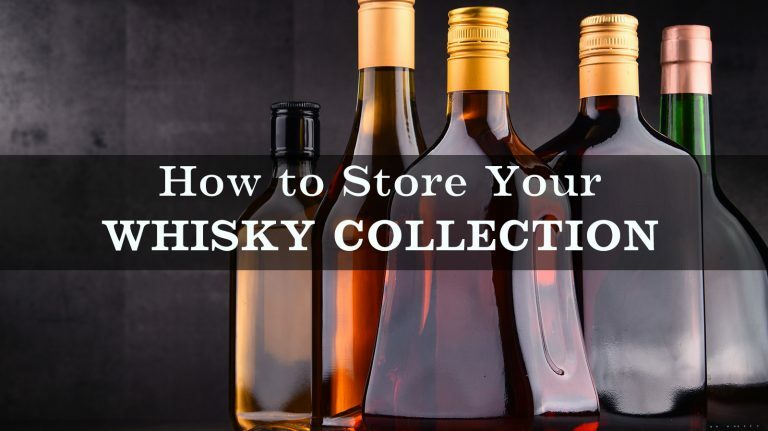 Use these strategies to keep your open and closed bottles at their best.